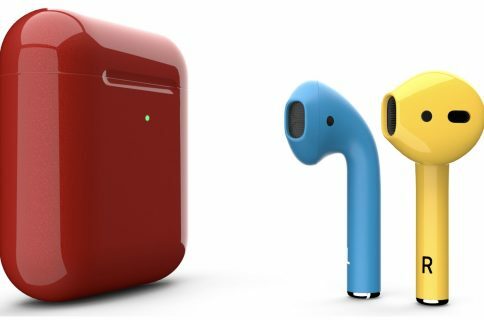 Taiwanese trade publication DigiTimes ran a report this morning which alleged that an AirPods revision with built-in health sensors could be on its way in the first half of this year. There already are some third-party earphones with built-in health sensors on the market, of course, but Apple’s obviously been working on one of these, too. Bolstered by strong year-end buying sentiment in 2018, Apple saw its revenues from Apple Watch and AirPods during promotion campaigns shoot up 50% on year from 2017, demonstrating great sales potentials for wearable devices in 2019, the sources said. 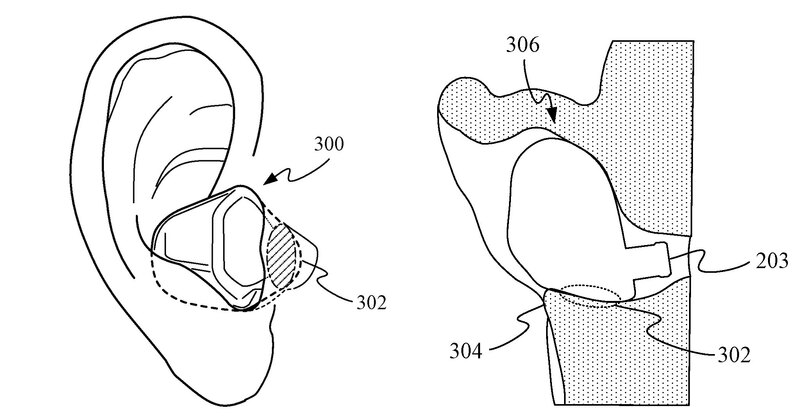 Curiously, Apple was recently granted a patent for wireless earbuds with health sensors that are capable of tracking the user’s heart rate and measuring their body temperature. 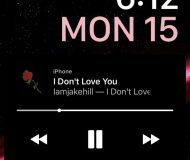 At any rate, being able to work out without wearing my watch but still have my heart rate tracked should be a nice selling point for an upcoming AirPods revision, no question about it. 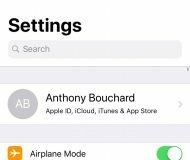 In November, an AirPods revision received Bluetooth SIG certification, indicating that the next AirPods should arrive in a matter of months, perhaps even in the spring. Both models should run Apple’s W-series wireless chip. 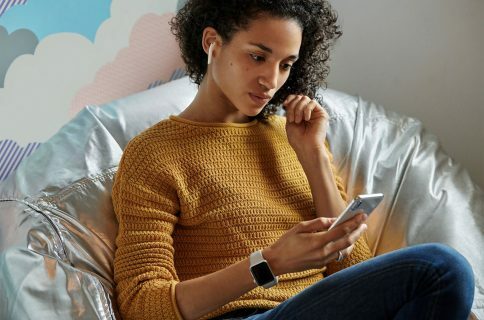 Competition in the wearable market is about to heat up as other brand vendors have all planned to launch wireless headsets in 2019, including Apple’s rivals Google and Amazon. Would you be interested in health-tracking AirPods?